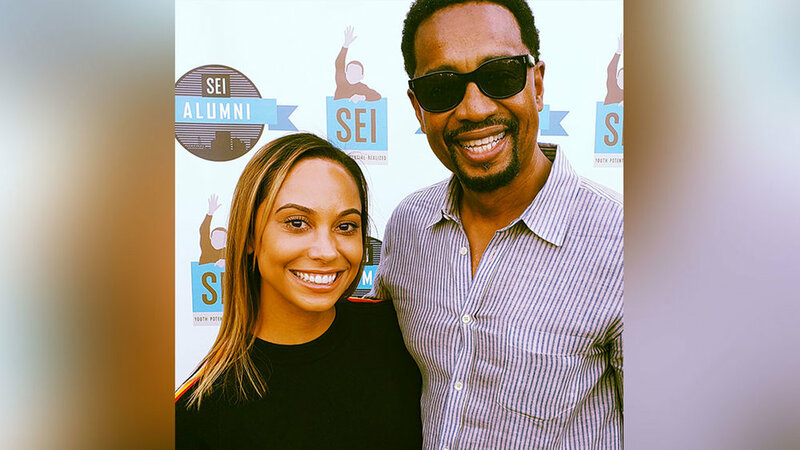 SEI Alumni — Self Enhancement, Inc. Complete the Alumni Survey so we can get to know more about you! I am Interested in learning more about..
Click here to donate to the Alumni Program today! For additional information about the Alumni Program, contact Kenny Scott at kennys@selfenhancement.org.